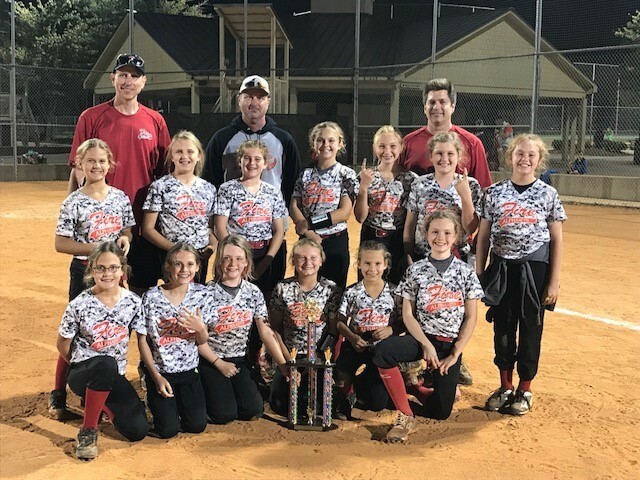 Updated Monday October 2, 2017 by Alpharetta Youth Softball Association (AYSA). The 2007 Alpharetta Fire went 5-0 to win the USSSA B State Tournament. This is a great victory against really good competition. This was only their 2nd tournament of the Fall which speaks volumes to the work that these kids, their coaching staff and families are putting into this team. We are very proud of these girls and AYSA wishes them continued success the rest of this Fall Season.